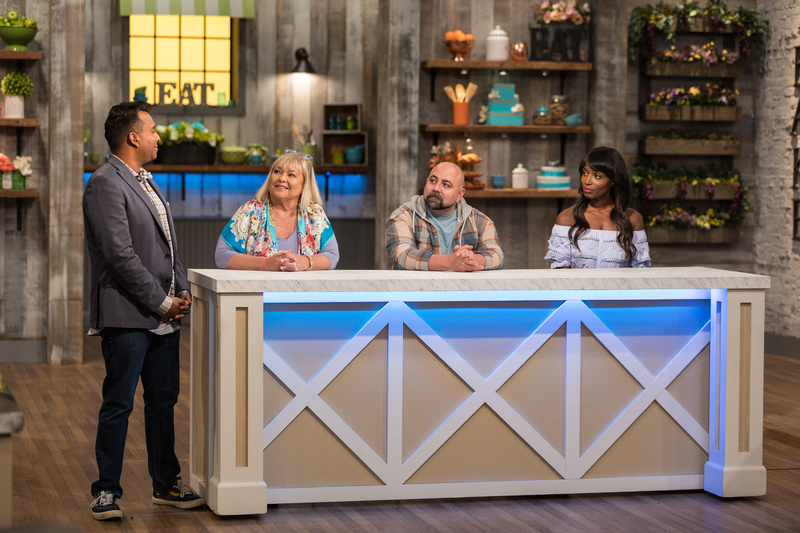 New York – February 9, 2018 – Spring Baking Championship returns to Food Network’s supercharged Monday night lineup in March with an all-new season launching on Monday, March 12th at 9pm ET/PT. 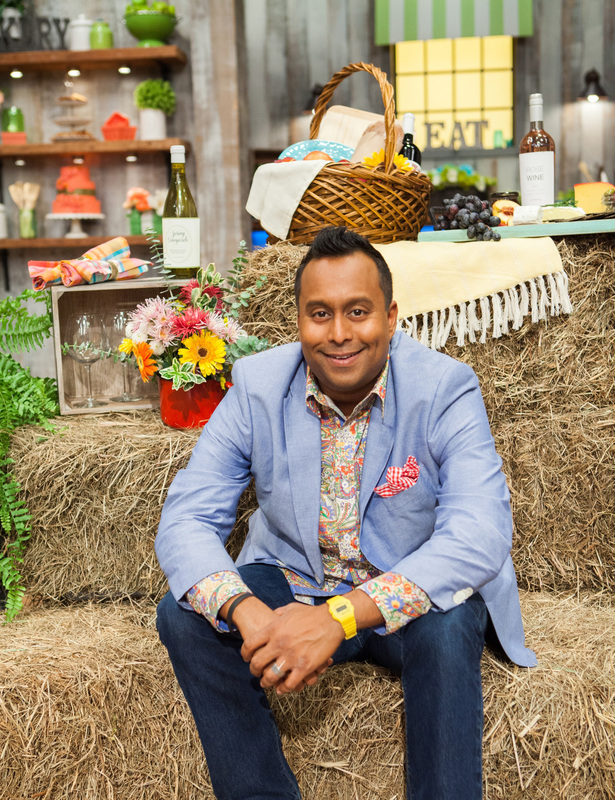 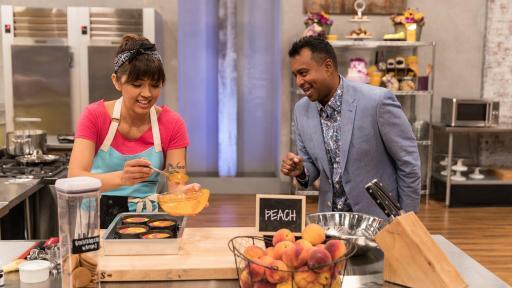 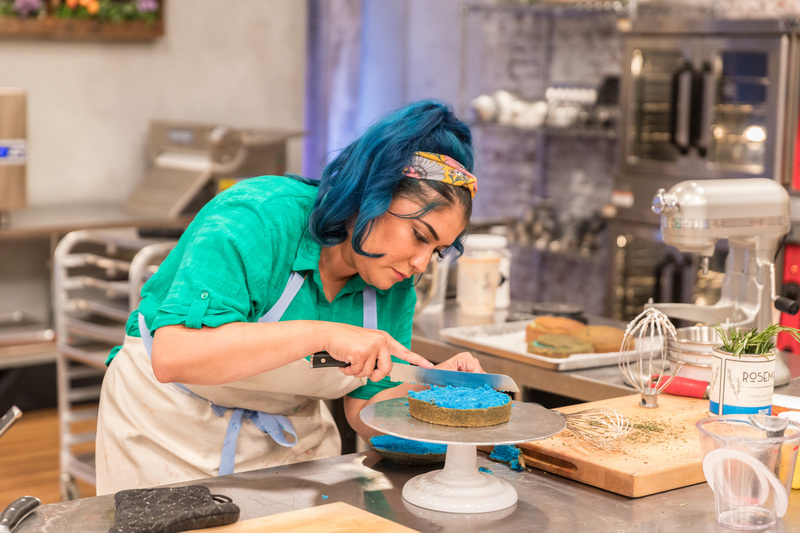 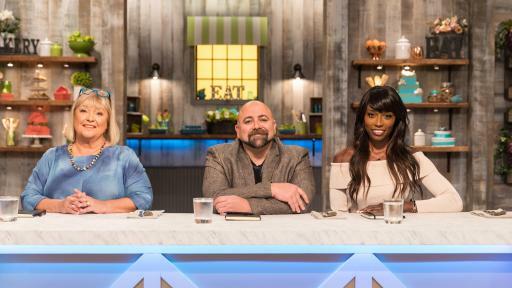 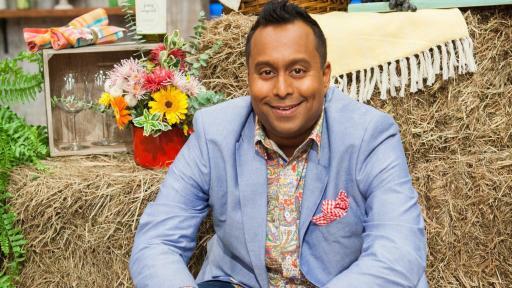 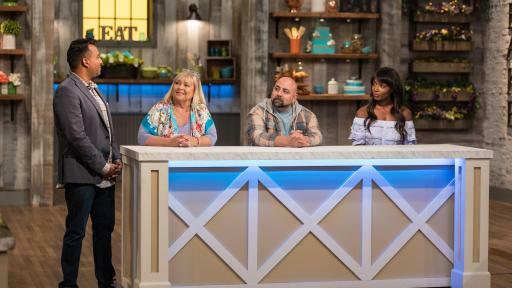 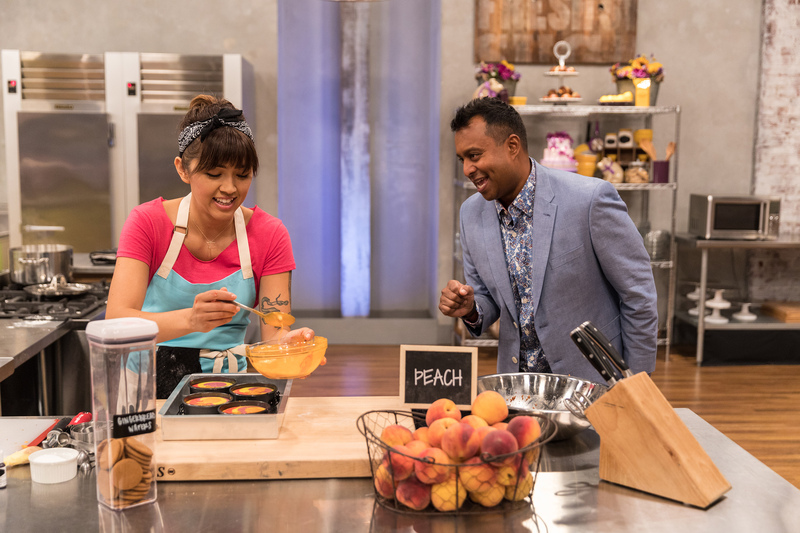 Ali Khan hosts the new season that will test the skills of ten talented bakers to see who will measure up and impress judges Nancy Fuller, Duff Goldman and Lorraine Pascale. 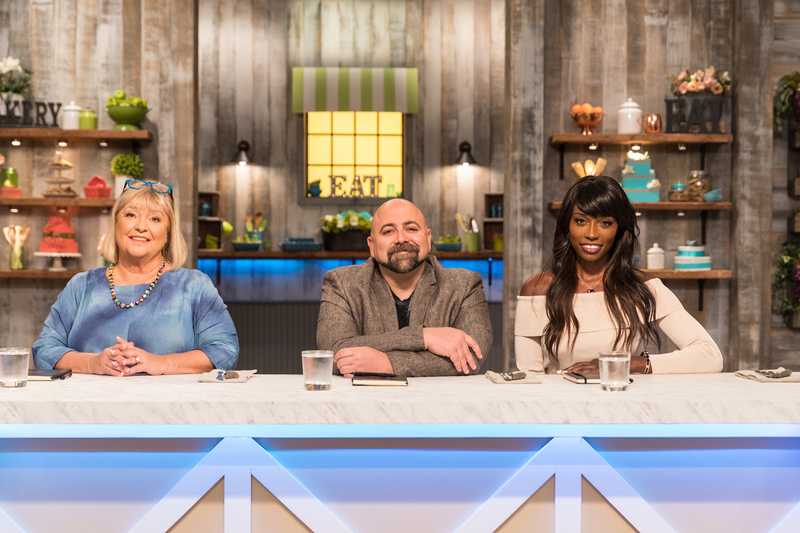 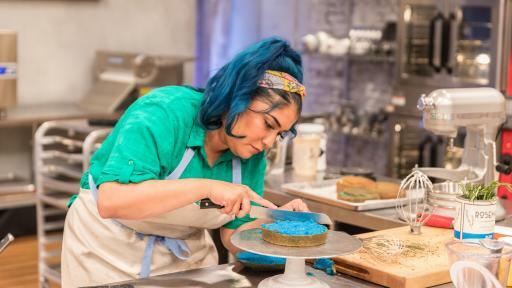 The new season promises even more decadent dessert challenges and incredible baked creations as the bakers tackle trial after trial in their bid to bake the most delicious, eye-catching bites. 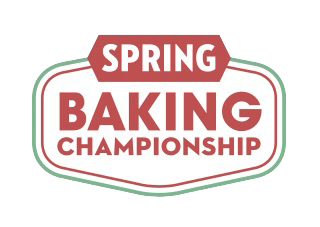 As the competitors are challenged to prepare the ultimate in spring-themed treats, viewers can join the conversation on social media using #SpringBakingChampionship to cheer on their favorite baker they want to see take home the grand prize of $50,000 and the title of Spring Baking Champion!